Forty Winks - Natural Latex Mattress Store Campbelltown NSW. 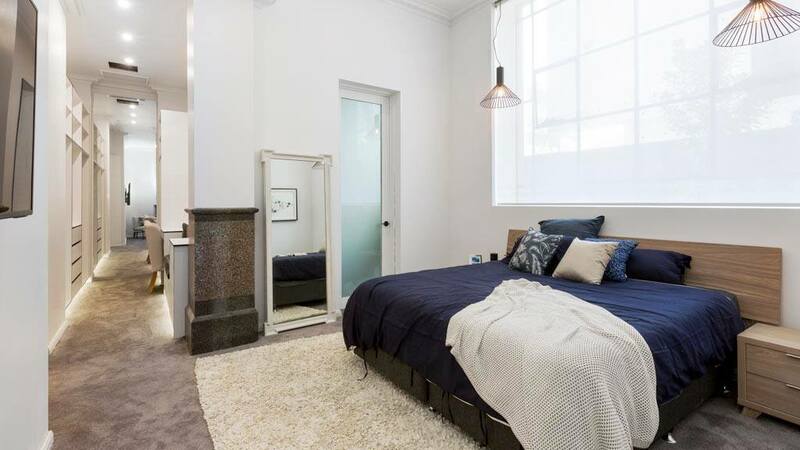 If you are searching for a brand new mattress, bed frame or simply a small piece to add to your bedroom interior design, you should definitely come and visit Forty Winks Campbelltown. 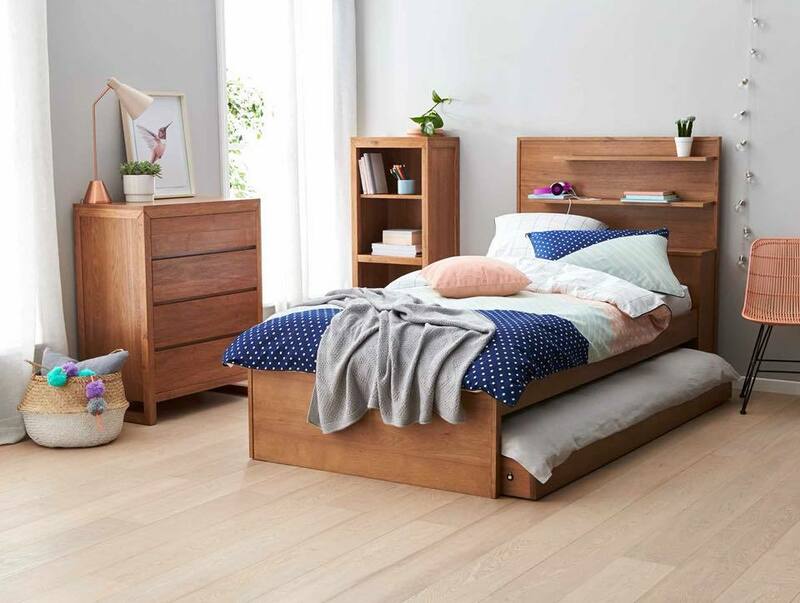 Forty Winks is one of the biggest bedroom furniture retailers in Australia. What makes Forty Winks so special, is that they are fully locally owned and operated. Recently, Forty Winks is celebrating a brand new store opening in Chatswood, Sydney. The latest store is a special celebration as it will be the 100th store that Forty Winks opened up in Australia! Among the many different locations, this specific store is situated in a city of Campbelltown, in the beautiful province of New South Wales. You can either find your local Forty Winks store, or simply visit their well maintained and professional website online. One of the greatest values of Forty Winks is their great attitude towards the customer service. Forty Winks wants to ensure that their customers are provided with only high quality products that feature not only great comfort and innovation but also design. Every employee at Forty Winks is required to undergo a regular industry product training. This ensures that the staff members are well informed and can consult their clients with up-to-date and rich information. When you visit your local Forty Winks store, you can always request for your personal sleep expert. In fact, Forty Winks now has a new innovative way to help you in choosing your perfect mattress. Forty Winks provide their customers with a program called BedMatch. BedMatch scans your fingerprints and only within few questions can suggest you the best mattress according to your body shape, sleeping habits and health state. Among the many mattresses and bed products, the latex mattresses they offer are with Vita Talalay inside. Vita Talalay produces 100% natural latex mattress, latex mattress toppers and latex pillows. Sleep healthy on natural latex mattresses with Vita Talalay.